Well I hope a few of you followed some of the advice on the blog on Saturday for trials day. 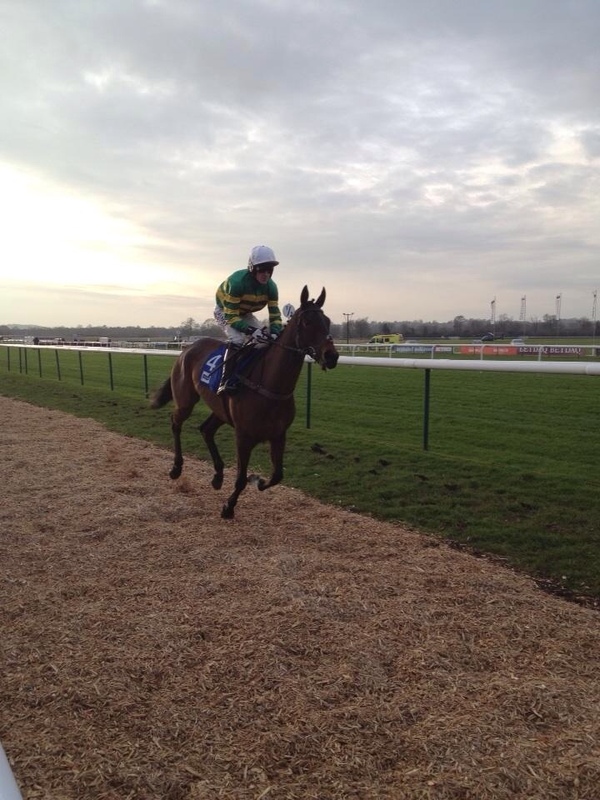 CAPE TRIBULATION (7-1), AT FISHERS CROSS (13-2) and MR WATSON (11-4) were the winners. Aswell as an each way on KENTFORD GREY LADY (11-1). All in all it was a pretty good day, some great performances and some disappointing ones too. If it was up to me I'd put GRAND CRUS back over hurdles. 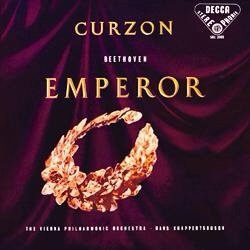 EMPEROR CONCERTO 1510 LUDLOW (nap) – (PU) ran well when staying on behind HANDTHEPRIZEOVER at Doncaster last time. It was eye catching how he kept going up the hill after jumping soundly, hopefully that run will have blown away the cobwebs. FLEETWOODSANDS 1750 KEMPTON (nb) – (WON 7-1) has been running better of late and this is the lowest grade he's run in. He is on a pretty appealing and decent mark. Blinkers may get the best out of him and he has a decent jockey on board with a good strike rate. AMROTH BAY 1500 LEICESTER (treble) – (unplaced) is dropping back in trip and may well go off infront and not get pegged back. Will have a good tussle upfront with TOPAZE COLLONGES and with the extra staying power I'm hoping he will take this. Well we really have to take our hats off to the Cheltenham team, what a monumental effort to get this fixture on. I don't know about the rest of you, but I'm thankful, I'm tired of scrappy Class 6 handicaps on the all-weather. Lets get back to proper NH racing and what a selection of equine aces we have on show today. 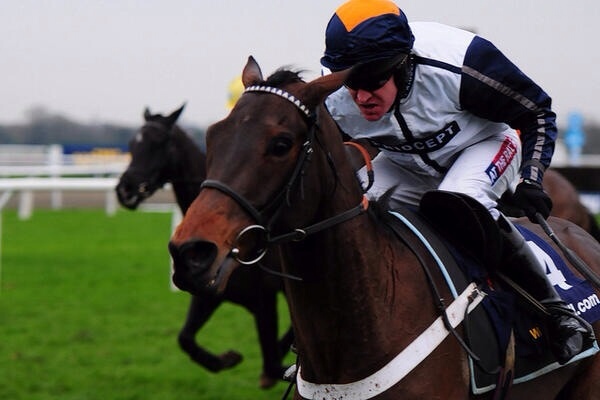 Gutted that my old favourite Tiday Bay doesn't run as the conditions have come up perfect for him. 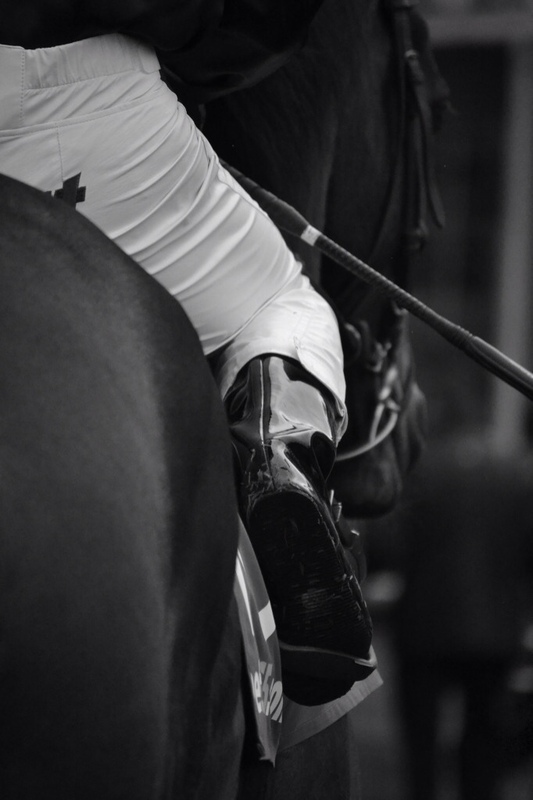 Anyway kick back and enjoy the action on the most exciting racing day we have had for what seems an age. I have decided to choose a selection for every race today, and have also highlighted my top three as usual. Hope we can find a few today. I thought what the hell and put them all in an accumulator too, if I win, of which the odds are ridiculous I may buy a horse for Cheltenham!! 12.10 IRISH SAINT – (2nd – 10-11) is Paul Nicholls' best chance today according to his wager on the Morning Line this morning. Smashed Mcvicar last time out and that horse is well thought of by his connections. KING ARTHUR fell in that race and since ran well to place the other week to boost the form a bit. He's the top rated horse and should win this too. 12.40 BALLYGARVEY (nap) – (PU) won really impressively from the front last time in two classes below this. The handicapper was impressed with that and bumped him up 15lbs. He has won two out of two on heavy and I reckon he will go on today as he is still relatively unexposed and could develop into a nice prospect. Good to see connections keeping Tom O'Brien on board too. 13.15 PACHA DU POLDER (nb) – (PU) this horse has always been highly regarded and as yet hasn't run to true form. He was easily beaten by BOLD SIR BRIAN last time over a distance that didn't suit. Today he is something like 10lbs better off over a better trip. He has form in France over soft and heavy ground and am hoping today is the day he shows how good he is. 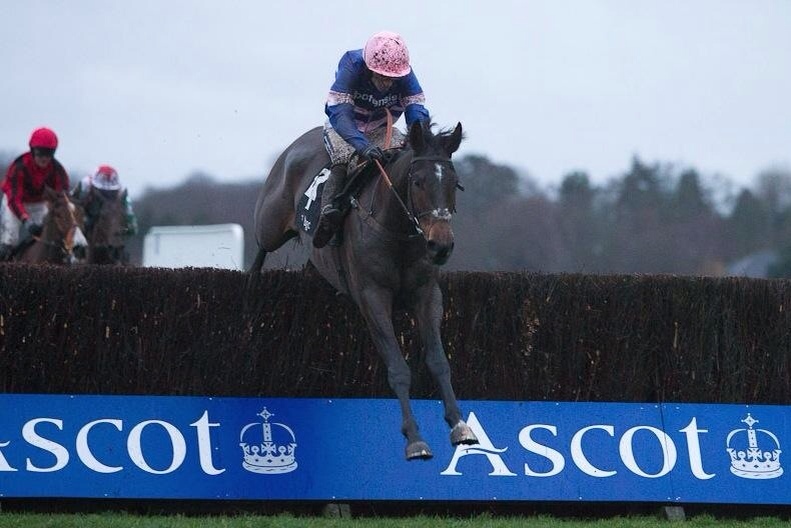 13.50 SPRINTER SACRE – (WON 1-5) the aeroplane! Is there anything else I need to write? 14.25 CAPE TRIBULATION (treble) – (WON 7-1) won well last time beating MR MOONSHINE in the Rowland Merrick chase. He seems to have got his act together and has always had a touch of class about him. He ran in some good races as a hurdler and has beaten the likes of Junior in that field. I love watching Denis O'Regan ride and he will hopefully get a tune out of him today. 15.00 AT FISHERS CROSS – (WON 13-2) has been impressive all year including over three miles here on heavy last time. The drop in trip will allow him to set up a decent pace and hopefully nick it off THE NEW ONE over the last hurdle and the run in. 15.35 KENTFORD GREY LADY – e/w (3rd – 11-1) will enjoy this test of stamina more and she gets an allowance of the market leaders which may prove to be a real help in these conditions. She really is a tough mare and the trip was too short last time, she has a touch of class and should run to a place at decent odds. 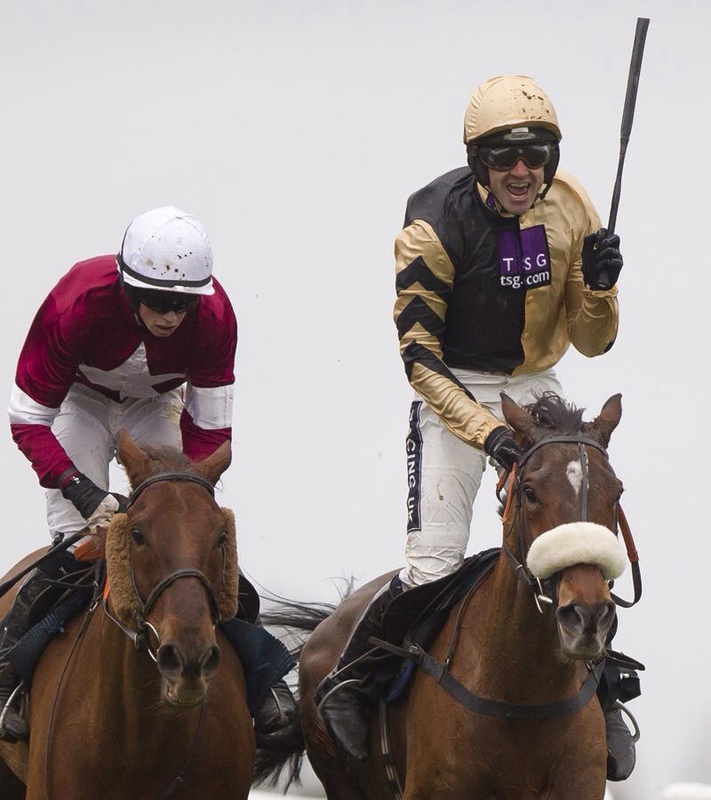 16.10 MR WATSON – (WON 11-4) when Tony McCoy slims down to ride 10-3 you have to take notice. Won well last time over two miles on soft and is going in the right direction. Don't forget SADLER'S RISK who was also a smart juvenile and ran to sixth here in the Triumph last year. He may run a good race at a very good price. I will have him as an e/w bet too. It's Saturday, and even though the racing on offer isn't great, I've got to do a little blog and have a flutter. So below are my Lucky 15 each way selections for today. Enjoy what you can today, with more snow forecast we may not have a great deal of racing over the next week. DANCING WELCOME 1345 KEMPTON – (unplaced) ran a pretty decent race last time when I napped her. The step up to 7f may help and she is still on a decent mark. A place is surely on the cards. ANGELIC UPSTART 1420 KEMPTON – (treble) (unplaced) this horse has won here before over the distance and has run in better races than this and most of the time over a greater distance than a mile. With a visor fitted to help focus, if he gets off to a good start he may stay on past others at the end of the race. GREYLAMI 1455 KEMPTON (nb) – (2nd – 8-1) has ran at a better level than this in the past but has been disappointing recently. He has won a class two over the distance here and has also ran here in a class 2 hurdle. If he turns up he has the potential at a decent price. SPINNING RIDGE 1530 KEMPTON (nap) -(3rd – 5-1) has had four wins here at the class and the distance and a little further too. Hasn't really run to his potential recently although there were signs of improvement last time. Hoping he comes good today. Sods law was the order of the day on Tuesday. I picked two of Tony McCoy's mounts that on paper were his strongest. Of course they both ran terribly and his other less fancied ones won! Typical! The nap was also awful, so not having much luck at the moment. Lets hope Newbury's card beats the frost as it is a decent card and I really think I have a strong nap! RICHARDS SUNDANCE 1425 NEWBURY (nap) – (NR) ran really well last time at Doncaster for along way until tiring when beaten by HANDTHEPRIZEOVER, this despite a yard closure for Victor Dartnall. If he runs similar and up to the level he showed when winning at Exeter in November he must have a real chance. FAGO 1320 NEWBURY (nb) – (WON 5-4) having his first run for connections but was second in a grade 1 chase at Autueil. Will like the ground and has decent form in France. Colour Squadron ran great last time and may have done better if the saddle hadn't slipped but his jumping is still suspect. WHERE'S SUSIE 1815 KEMPTON (treble) – (3rd – 16-1) is a course and distance winner and has a decent mark plus a damn good jockey. Ran well last time when narrowly defeated by HONOURABLE KNIGHT over this distance. Not a bad day for the blog on Monday with a winner courtesy of CHELLA THRILLER (9-2), then a decent place from TILSTAR (4-1). My selections for Tuesday take us to Ffos Las and a decent one (I think!) at Lingfield. REGAL APPROACH 1445 FFOS LAS (nap) – (unplaced) showed signs of his old form when returning from a lay off when third at Newbury. The second in that race FAULTLESS FEELINGS ran LOOSE CHIPS close before that one's run in the Lanzarote. On his bare form as a chaser is pretty well in and I hope that will show through! FULL OF JOY 1340 FFOS LAS (nb) – (unplaced) fell on his return but should be thereabouts again if the confidence hasn't been knocked. Is relatively unexposed and the ground should suit. THEATRE EVENING 1310 FFOS LAS (treble) – (PU) the McCoy factor for this one. He has had a few rides for Rebecca Curtis here at Ffos Las recently, and while is stable jockey to JP, technically he's not for Jonjo, so his choice here could be a tip. I may of course be completely wrong! Finally I liked the way that KING ARTHUR 1330 LINGFIELD (2nd 12-1) ran on his debut behind Nicholls/Walsh's IRISH SAINT. He was moving pretty well up until the point where he tipped up, ad that was two classes hgher than this! Well Saturday's blog was a complete washout except for HOLYWELL who again stayed for fun but was on and off the bridle far too much to win. His time will come you would hope! The photo was part of a few crackers that were shared via twitter from @Pigeon_Island. Be sure to check his daily comp out too. SPITFIRE 1255 LINGFIELD (nap) – (unplaced) hasn't got a great record on the Polytrack, but this step up to 7f should help and he normally runs well from off the pace in a small field. CHELLA THRILLER 1325 LINGFIELD (nb) – (WON 9-2) has been raised 3lb for a decent course and distance success in early December, that day he had SWEET LIBERTA (runs in 1400 today – WON AT EVENS) behind him who has since then won last Monday. Reckon he's got a bit more to give. TILSTARR 1530 LINGFIELD (treble) – (3rd 4-1) has been raised 2lbs for his win over 7f last time. Has the scope to improve up in class and for the extra distance. The rise may not have been enough. LOOSE CHIPS 1440 KEMPTON (nap) – (PU) it's a gamble napping in the most competitive race of the day but there is some real value here I reckon. My selection ticks all the boxes in terms of trends, inlcuding his age and experience. Yes this is a step up but why not, he has won his last two on soft and heavy going away and in some style. He's up twenty pounds for those two wins but that may not stop him here. If he gets away from them they may not get back to him. I am also going to put up UNCLE JIMMY as an each way option in the race. He is a novice but must be thought well of by the Hobbs team to be entered in this. He defeated MEGANISI over this distance on soft ground earlier in the year. MEGANISI has since defeated AAIM TO PROSPER in a class three and we know what a decent flat horse he was! HOLYWELL 1425 WARWICK (nb) – (2nd 11-2) ran a cracking race when second to TRUSTAN TIMES over 3 m at Haydock. He was crying out for an extended trip after another couple of great runs when second to SIMONSIDE and ON THE RIGHT PATH. This trip over an extra furlong will suit as will the conditions, TRUSTAN TIMES gave the form a boost when finishing third behind REVE DE SIVOLA in the Long Walk Hurdle. Really fancy this one to finallly win today! AURORAS ENCORE 1535 WARWICK (treble) – e/w (unplaced) I can't beleive this horse is currently trading at between 25-1 and 33-1. He's not top weight for nothing and in these staying chases it sometimes proves sensible to stay with the top weight. He was beaten a short head by MERIGO in last season's Scottish National. Today is the first time since then that he is running over more than 3m 1f since then. The extended trip will play to his strengths and the others won't be able to go too fast and get away. I tipped up HEY BIG SPENDER in this last year off top weight and I'm hoping this boy can do the same! HOLD ON JULIO 1330 KEMPTON – (2nd 5-2) reverts to hurdles after frankly disappointing when unseating last time at Ascot and before that behind BOBS WORTH in the Hennessey. He just hasn't looked like his old self, so this looks like a confidence booster. He has the class to destroy these! TRIANGULAR 1405 KEMPTON – (unplaced) was second in this last year and has been in higher company than this and suffering. This is his ideal trip and more of his standard. BAILE ANRAI 1515 KEMPTON -(4th 7-1) last time out was a huge disappointment behind ROBERTO GOLDBACK, he just never ran to promise. Something had to be amiss, if he recaptures the form that saw the defeat of MICS DELIGHT at Market Rasen on his last run then he has a great chance here. I also hope DURSEY SOUND (PU) can defeat the New One at Warwick and finally after HIGHLAND LODGE's (3rd 6-5) impressive win at CHELTENHAM last time I have to side with him. Also a form boost there too, as RED ROCCO who he beat by 5l last season has since won two races. If you are having a bet today, remember to do within your means. If you have liked what you have read then please give the blog a retweet on Twitter or subscribe to follow. Good luck today, let's hope there's a fe winners above! The weekend is nearly on us as we prepare for another cold snap, this may well be the last of the jumping action for a while. BACK BOB BACK (9-2) produced the goods for Wednesday's blog and he stayed on well towards the finish of the race reinforcing that the previous run to that had to be a mishap. It's been good to see a few people putting up pre-Cheltenham blogs with ante-post tips. Never been one for ante-post as too much can change, do think that ZARKANDAR and JEZKI are solid though. Can't believe it's only about 9 weeks away and one of my horses for this season, COTTON MILL, hasn't even been out yet! GLEN COUNTESS 1350 HUNTINGDON (nap) – (unplaced) has finished runner up in two out of three chase starts and is fancied to go one better. 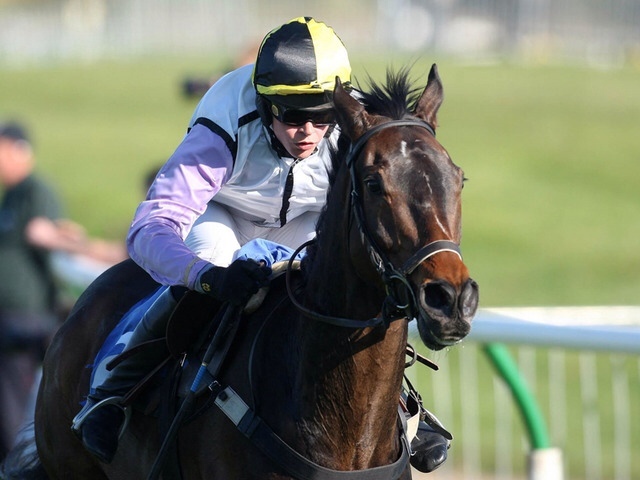 I watched her win her final hurdle race last season at Warwick and she had the scope then to be a decent chaser. She pulled clear of the third last time suggesting the one that won was just too good, a three pound claim will help her cause too. CHESNUT BEN 1520 HUNTINGDON (nb) – (NR) has course and distance form with Tony McCoy on board and may well have needed the run last time. That run was disappointing as he was well held but if he runs similar to the last success here he must have a chance. 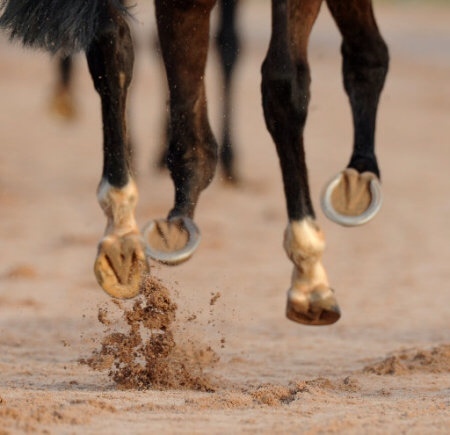 CARAMELITA 1430 LINGFIELD (treble) – (unplaced) ran well to win on heavy ground at Yarmouth earlier in the season but then failed to step up to the plate when stepped up to a mile. She is now in a class lower again and I'm hoping that will help her as she attempts the mile again as she has three wins in class 5 company, added bonus is George Baker is riding well at the moment too. I napped the old boy AIR FORCE ONE today on the off chance that he refound some of his old sparkle and trounced his rivals. 25-1 wasca great price and the old boy ended up staying on for third and decent place money. I'm a real stickler for following older horses and especially ones that I grow fond of. I'm sure he's got another victory in him somewhere! KEEP KICKING 1450 DONCASTER (nap) – (unplaced) this one has the scope to be a real improver now in handicaps. He unseated last time but has the make up of a typical improving handicapper from Jonjo's yard. Can see him relishing the trip and conditions and maybe making a mockery of his mark. HANDAZAN 1240 DONCASTER (nb) – (unplaced) like many in this race was a decent flat horse. He has the experience over the others and has a penalty to boot, but these past outings will see him prevail. BACK BOB BACK 1525 DONCASTER (treble) – (WON – 9-2) is 3lbs higher than his Chepstow success and ran too bad to be true last time and may well have needed it. This is also a class lower and he may be well treated judged on past outings. Hoping for him to Bounce Back Bob!!! Sunday's blog chucked up just one solitary winner that was odds on so nothing to shout about there then. The nap DANCING WELCOME ran ok for most of the race and still appears to be in the handicappers grip! SOLFILIA 1530 KEMPTON (nap) – (unplaced) is 7lbs lower than his last handicap mark when he canme second. 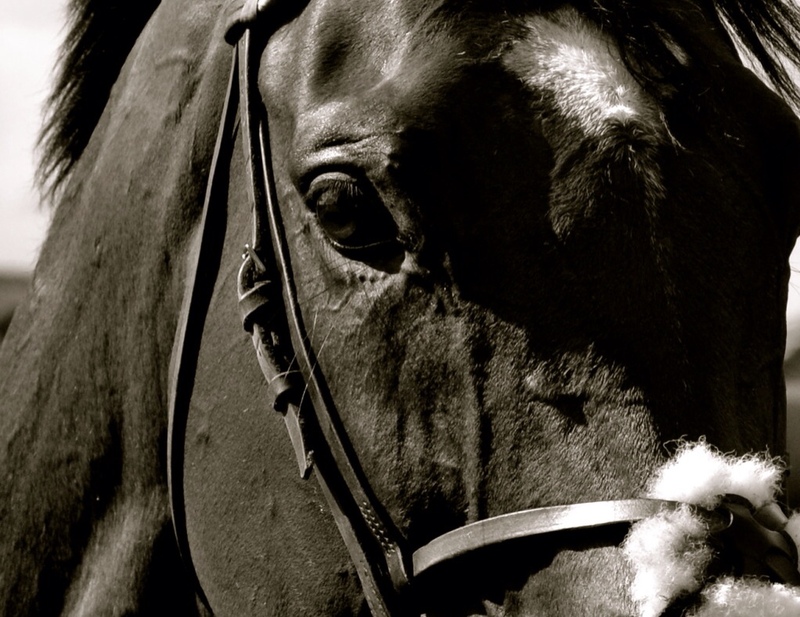 Since then he has ran in two Class 1 Listed races taking on the likes of Harris Tweed. A drop back down to a Class 4 handicap today and on these terms could be favourable. ROMAN SENATE 1600 KEMPTON (nb) – (4th – 16-1) threw his chances away last time when pulling far too hard. A good second here over a mile two furlongs before that has to put him in with a chance if he settles. ORABORA 1410 KEMPTON (treble) – (3rd – 9-2) if the fall from last time's outing hasn't knocked the horses confidence then he should be thereabouts. Previous to the fall a good win over ROGER BEANTOWN at Chepstow over the distance and on soft ground showed him to have potential. Hopefully these three will give us a shout for our money.